Check out the hair! Don't know why. It was my holiday uniform that year. This was filmed last year with Federico Tombari under the Akashi Kaikyo bridge in Maiko Japan. 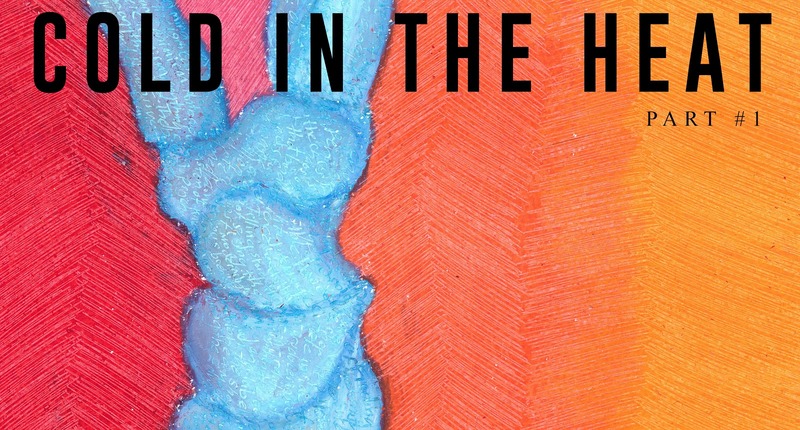 'Out At Sea' is taken from my EP 'Cold In The Heat'. I filmed this a couple of years ago in Sannomiya Kobe and since then I've been waiting for the right moment to post it. The moment never came but next month I'll be heading into the studio to finish a new EP. So it's now or never. I hope you can see past the hat and enjoy the song. I'm so happy that this is finally out and I can share it with the world!! We worked together on this song three years ago and it's been revised, tweaked, mixed and finally mastered! Now it's ready! ‘Wasteland’ is the debut single from London-based songwriter, multi-instrumentalist and producer Cerian. It’s the first single to be released from her upcoming EP, Caught in the Dark – a series of songs written in the middle of the night. A self-confessed “lifelong insomniac”, Cerian’s profoundly personal songs have grown out of her struggle with both the literal and internal darkness felt in the isolation of the early hours of the morning. Frustration and fear have come together in a calm, emotional union on ‘Wasteland’, on which her call & response vocals are matched beautifully with Robert Taira Wilson’s. The wonderful Cerian's debut single “Wasteland” will be out on Friday 27th July, available to pre-order and pre-save this week on Friday 20th July. I was so happy to play a little part in this amazing project and it's been a really long time in the making so I'm now super excited that this song is finally going drop this week!! Follow her on Spotify, Apple Music or Bandcamp so you can hear it when it’s out!! Cerian is a singer-songwriter from London and this song features myself on guitar and vocals. Cerian also plays harp and she wrote an amazing 8-part choral backing for this song. This was an amazing journey to be involved with!! Cerian helped me massively with my last EP 'Cold In The Heat' writing and singing on most of the songs. We have performed together numerous times including at my appearances at the National Portrait Gallery London. Meeting her by chance at an open mic in London really changed my life and my music. The most talented musician I've had the pleasure to know personally and a large part of her soul has been woven into this single! 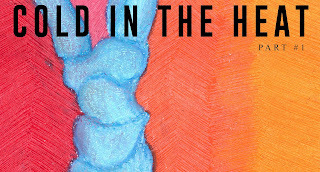 New EP "Cold In The Heat"
Latest release, "Cold In The Heat"
featuring Cerian: Vocals and harp. Cold In The Heat contains 6 brand new songs and features several collaborations. 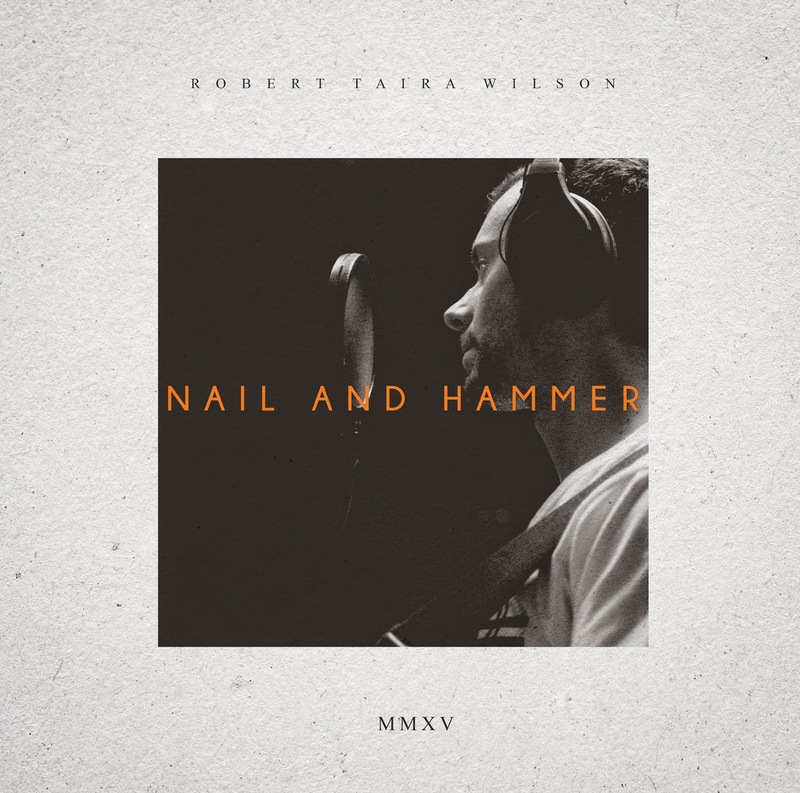 This record marks a significant shift in the style of Robert's music with a greater focus on instrumentation and more complex arrangements. Robert Taira Wilson has always had a special place here at Jammerzine. Ever since we first got a hold of his previous album, ‘Nail And Hammer‘, he’s always fulfilled what ever avid music listener craves and that is heart and soul. He even made it on our ‘25 Best Indie Albums of 2015‘ list for the said album. And now he’s back with his latest album titled “Cold In The Heat’, which was released on August 18th. The lead single, ‘Out At Sea’, is a complex yet introspective look at life through a soulful crooner with the musical mind of a genius. This track is art in audio form and compliments the other songs on ‘Cold In The Heat’ as much as the other songs compliment ‘Out At Sea’. The album as a whole serves as a companion to the yearning heart and heartfelt mind as both a fellow traveler and a guide. Play ‘Cold In The Heat’ from start to finish, as it was meant to be listened to (not heard), and join Robert on this brilliant journey. The Acoustic Guitar Project in Tokyo 2016!!! I'm really happy to announce that the Acoustic Guitar Project (AGP) has come to Tokyo for the first time!! The AGP is a songwriting challenge that started in New York in 2012. It has now spread to 46 cities across the world. Each participating city has its own guitar. Every season, five local musicians are chosen to write an original song on their city's guitar. Each musician has one week to write their original song and record it live. Musicians can only use the guitar and handheld recorder provided. No editing is allowed. 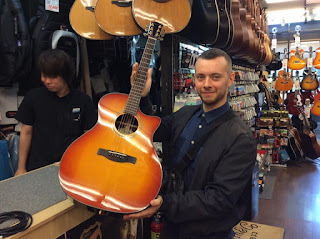 When a musician finishes their song, they sign the guitar and take picture with it. Musicians also shoot a video talking about their song. When all five musicians have finished their songs, there is a concert. I'm curating this years project and I've found five fantastic and very different Japanese musicians to participate. This is this years guitar, a sweet fender ga45sce, which I bought at a pinch of what it's worth new. I can't wait to hear what Tokyo creates! Stay tuned for more information on the artists and their songs. Also check out the AGP website for all the artists and cities participating across the world.